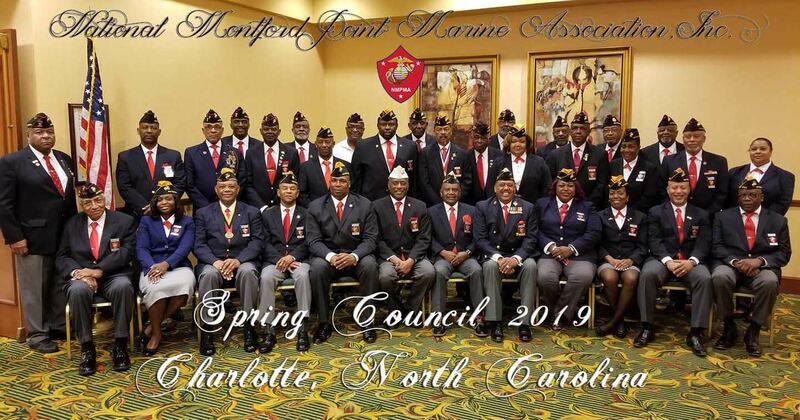 Who is a montford point marine? 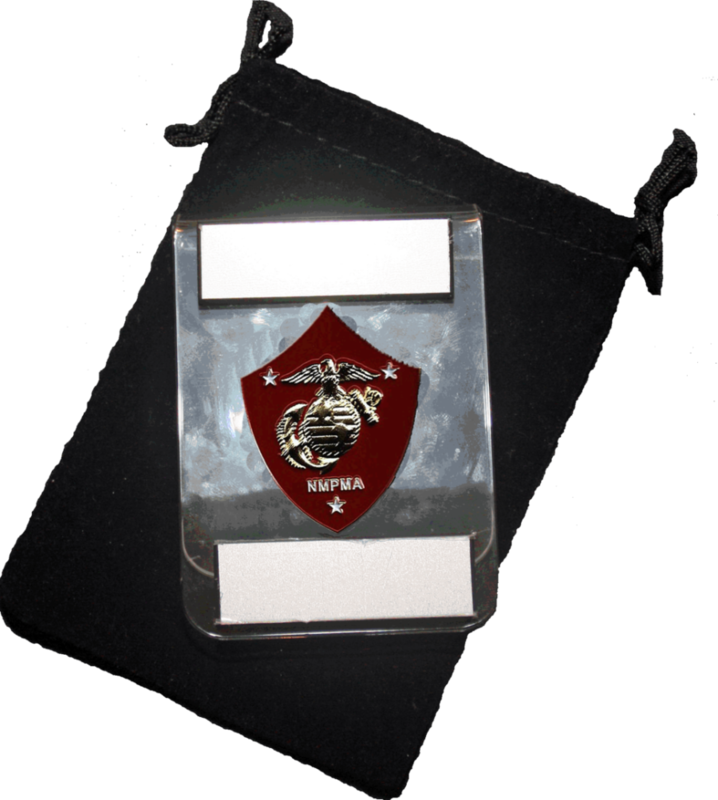 They are the first African-Americans to enlist in the U.S. Marine Corps after President Franklin Roosevelt issues an Executive Order establishing the Fair Employment Practices Commission in June 1941. 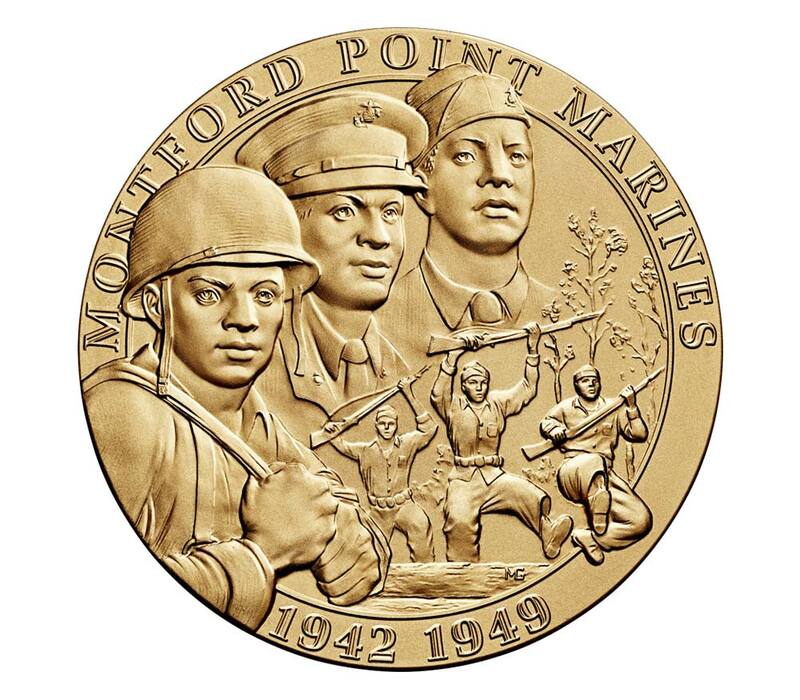 The recruits trained at Camp Montford Point in Jacksonville, NC from August 26, 1942 until the camp was decommissioned on September 9, 1949. The largest number of black Marines to serve in combat during WW II took part in the seizure of Okinawa, with approximately 2,000 seeing action. To order your pocket badge today, download the order form here. Check out the following topics for information on how you can become more involved with the Association. Without the assistance of community minded individuals just like you, we would not be able to serve those in our community each year. Members of the National Montford Point Marine Association attend Morning Colors and the graduation ceremony of India Company, 3rd Recruit Training Battalion on Marine Corps Recruit Depot Parris Island, S.C., Mar. 29, 2019. A special thanks to Lance Corporal Andrew Neumann who provided the above video from Marine Corps Recruit Depot, Parris Island.